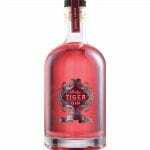 Ruby Tiger Gin is a deliciously classic pink gin. Juniper- led but with a good helping of fresh fruit sweetness. 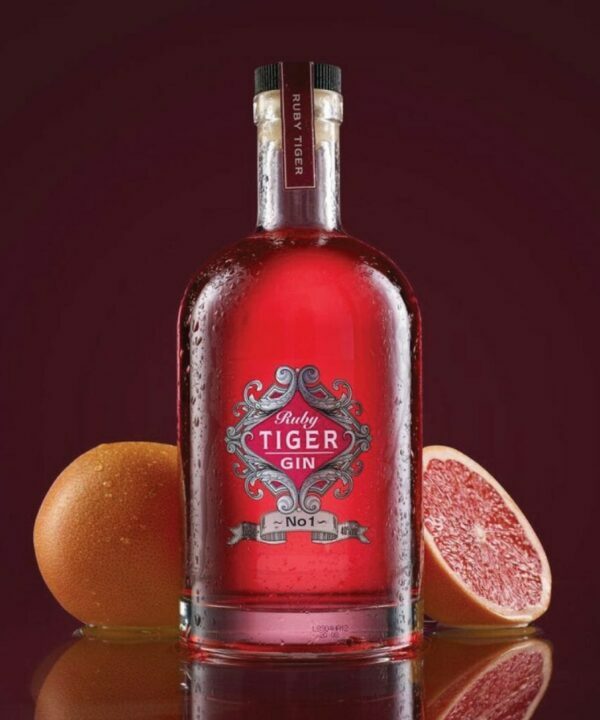 Made from the finest British Rhubarb and botanicals from across the globe. 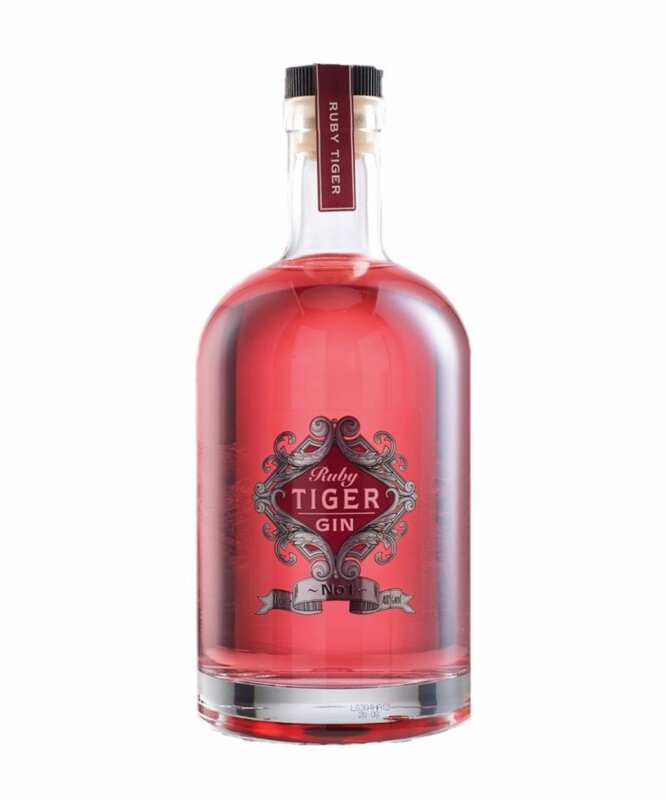 Ruby Tiger Gin is a deliciously classic pink gin made from the finest British Rhubarb and botanicals from across the globe. It’s still enjoyable juniper-led but with a good helping of fresh fruit sweetness.